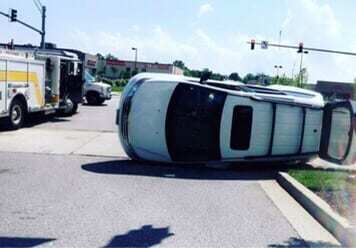 Emergency crews are on the scene of a serious Wednesday afternoon accident in White Marsh. At about 3:15 p.m., units responded to a crash with rollover along Campbell Boulevard in front of the entrance to Lowe’s. Units from White Marsh Volunteer Fire Company are being dispatched to the scene.